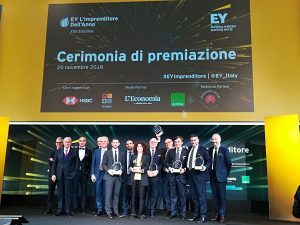 Milan, November 20th 2018 – Ernst & Young (EY) announced today, ALFAGOMMA President Enrico Gennasio and ALFAGOMMA CEO Guido Gennasio, winners of the Italian Entrepreneur Of The Year® 2018 Award in the “Industrial Products” category. 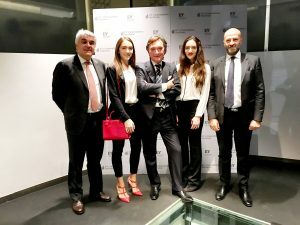 The award honors Italian’s top entrepreneurs for their contributions to the economy and society and are an inspiration to others. Winners are chosen by an independent panel of judges made up of investors, leading CEOs, and other regional business leaders. 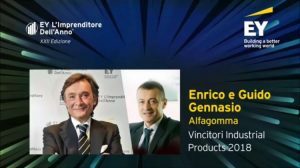 “It is a great honor for us to receive this award –said the Gennasio Brothers – a spur to continue our corporate mission and to give a positive contribution to the wellbeing of the people of the countries where we operate”. The Gennasio brothers have grown the family business to be a global leader in the hydraulic and industrial fluid handling systems. 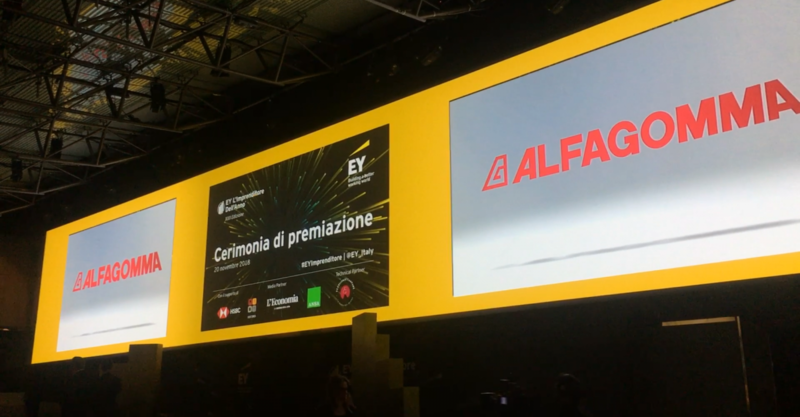 ALFAGOMMA brand stands today for quality, research, innovation and global presence.